Thanks for the coverage SilverSurfer! More coverage of Dylan Night keeps rolling in. This time over 55s website SilverSurfer.org.uk has published a comprehensive piece. Thank you! 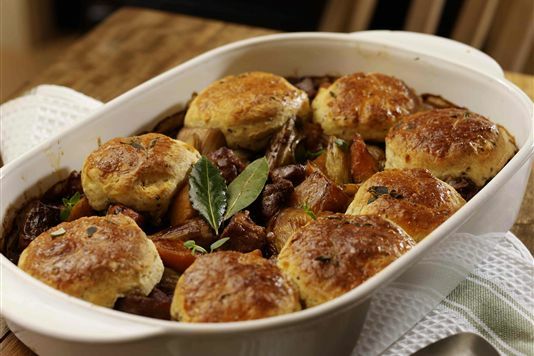 Looking for a great recipe for cawl for your Dylan Night supper? Writer Matt Brady has done us proud with his superb introduction to Dylan Night for Lovefood fans. Matt even suggests the English launching a Shakespeare Night in honour of the great bard, with appropriate dishes taken mentioned in his plays. 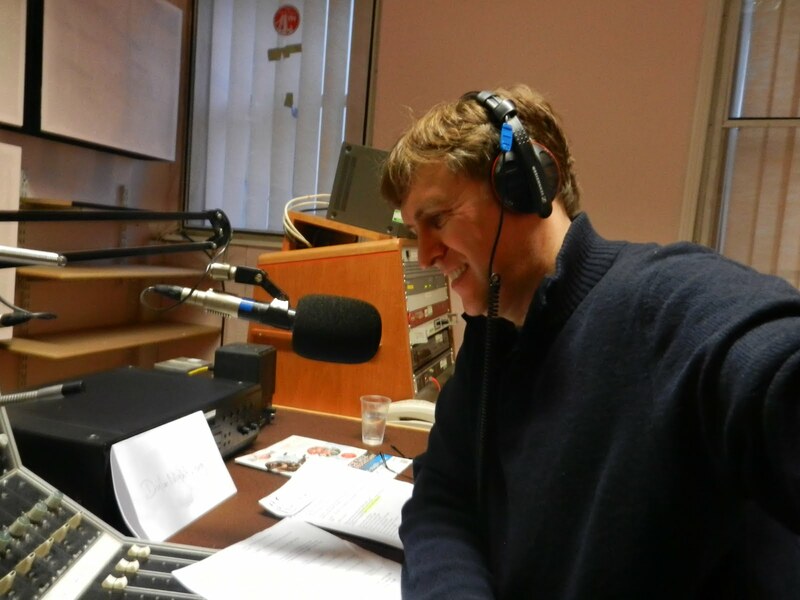 Dylan Night founder Graham Parker was a guest on this morning's BBC Radio 4's Today programme. Welsh with an annual dinner celebration in the way Scots honour their favourite son, Robbie Burns. The discussion also featured Dr Non Vaughan-O’Hagan, Chief Executive of the London Welsh Centre. Huge thanks to WelshCountry.co.uk for the article on your website. So great to get this coverage for what we hope will become a major fixture in the social calendar of Welsh people worldwide. 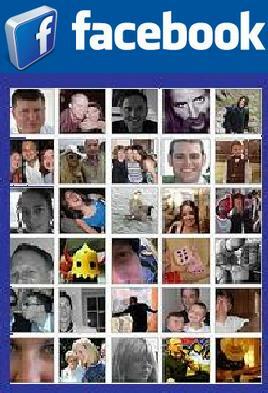 Also, please "like" the Facebook page. 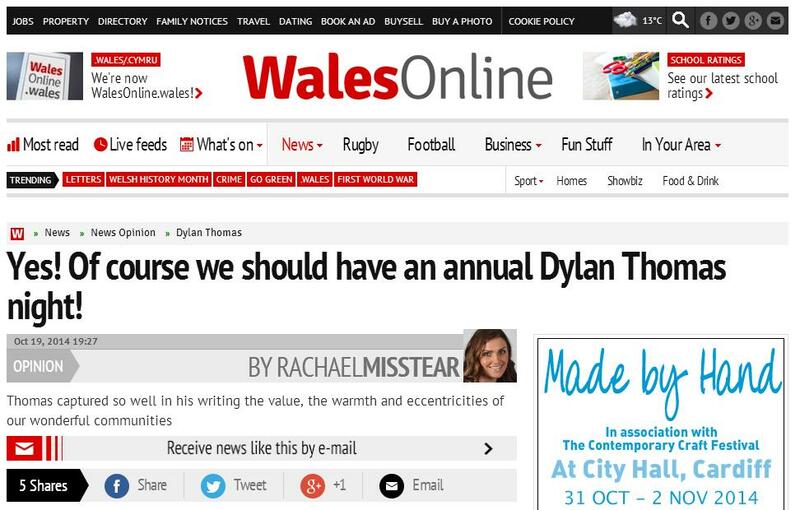 A superb article on WalesOnline (the Western Mail's online site) voicing support for Dylan Night. "It’s a no-brainer, crazy that we’ve never done it...before." She adds: "This is a writer who has brought eyes of the world, not mention thousands of tourists, to Wales. "Why wouldn’t we find a regular day in our calendar to celebrate him? "After all, Dylan captured so well in his writing, the value, the warmth and eccentricities of our wonderful communities." Many thanks Rachael and WalesOnline for your fantastic support. 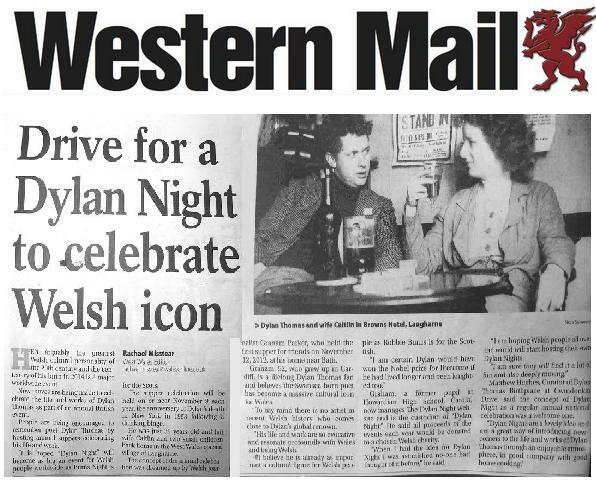 A lovely write up about Dylan Night in yesterday's Western Mail, the national newspaper of Wales. We are so grateful for this fantastic coverage which we hope will be taken up by other media in Wales and beyond. 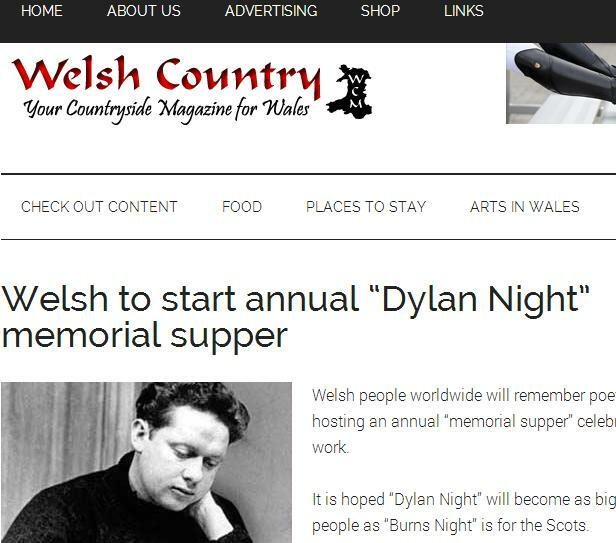 The drive to make Dylan Night an institution in the calendar of Welsh people the world over is gaining ground. 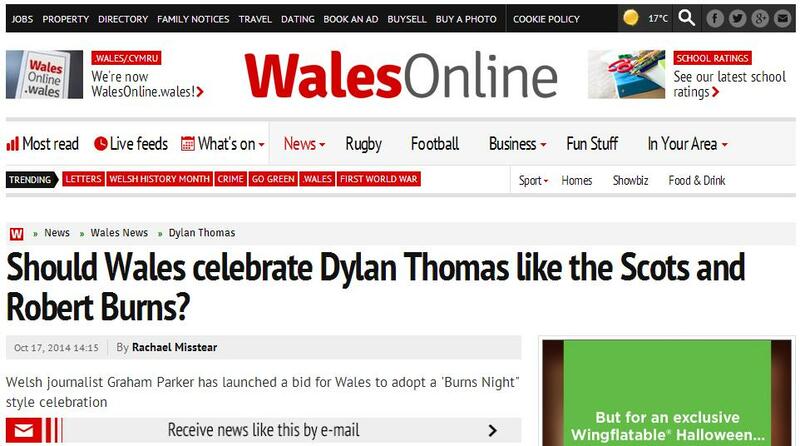 Brilliant article today on Wales Online about Dylan Night. The publicity bandwagon is rolling! Perhaps ask your Dylan Night guests to make a small donation to our chosen charity which supports life-limited children throughout Wales.